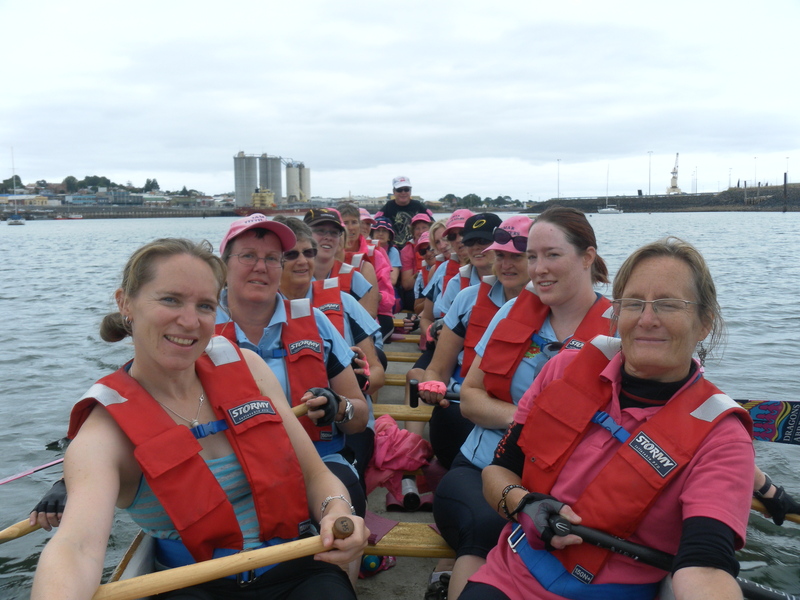 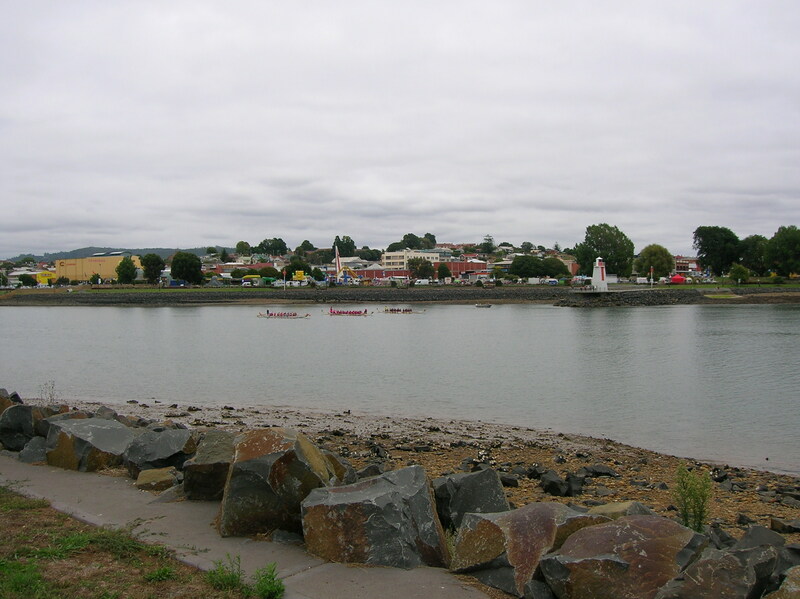 This year’s Devonport Regatta had a new dragon boat team come and race with us. 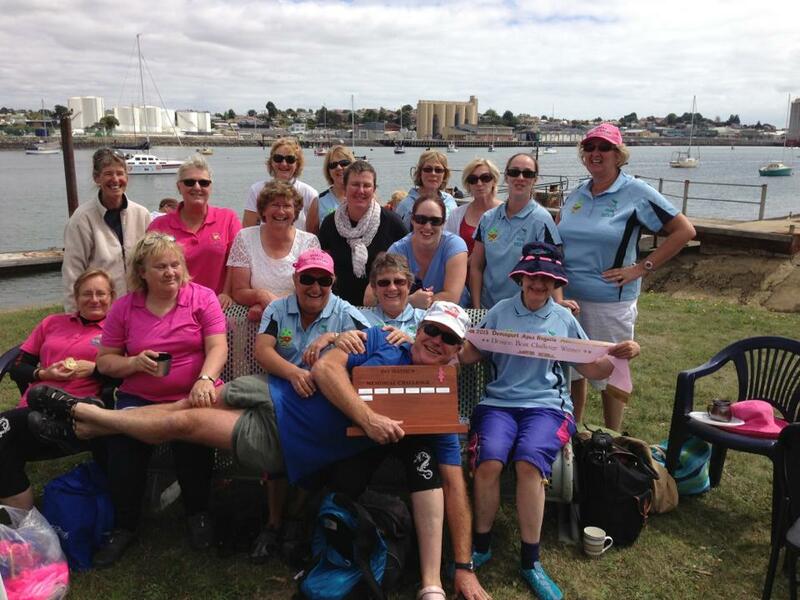 MoCo Dragons were warmly welcomed and a great challenge. 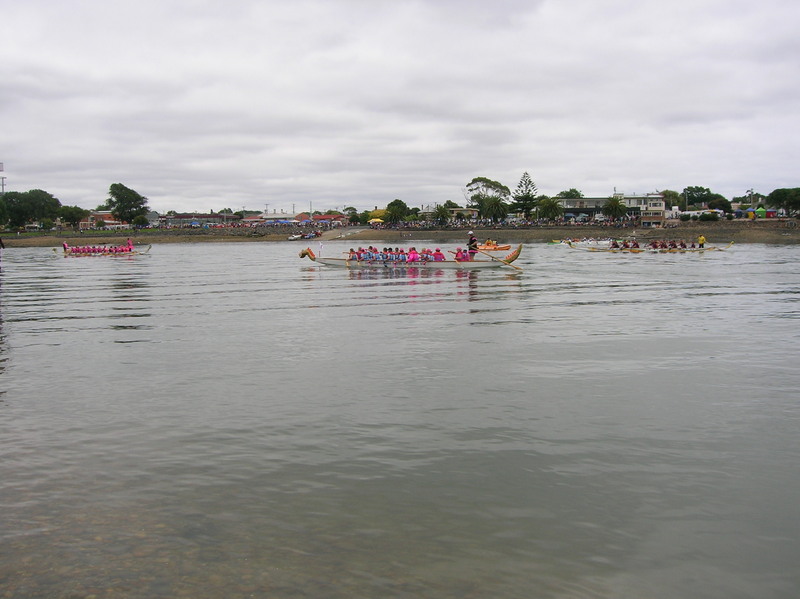 Unfortunately for them, although they crossed the finish line first, they could not claim the Pat Mathew Memorial Challenge trophy as it is a contest between Dragons Abreast Clubs, but great for them to come all that way just to paddle (and to prove what an awesome team they are).